Hello everyone, today we have a special treat and our first guest Blogger here on F.I.N.D.S.. Today’s post has been written by Chelsey Gike and we hope it is the first of many posts she shares with us as she has an amazing list of travels! I will let her introduce herself to you and then get right into today’s post on the gorgeous island of St. Lucia in the Carribean. 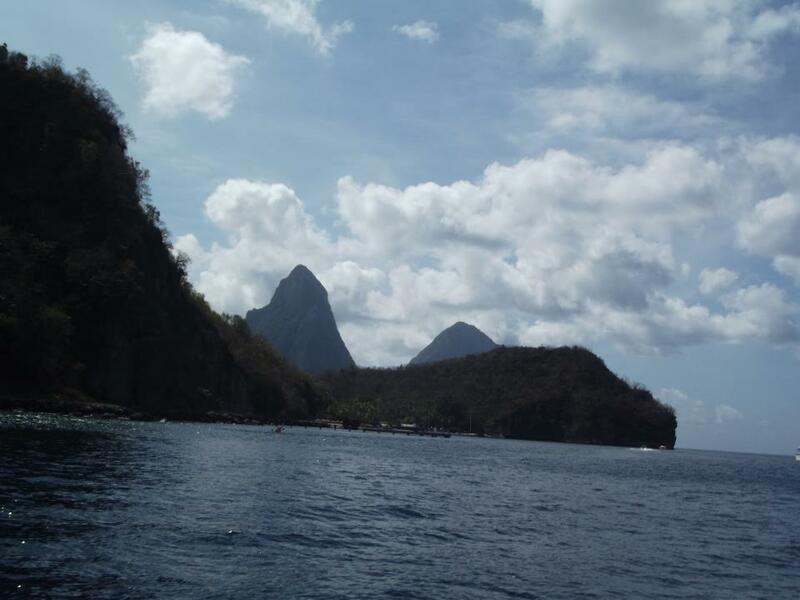 One of my favourite places in the world quickly became St. Lucia. As soon as I stepped foot off the airplane and was greeted by amazing weather and even nicer people, I was hooked. We were in town for 10 days, and besides being in a resort, we found there was plenty to do in town as well. It’s a fantastic place to enjoy sun, sand and many fun excursions. It also has some of the most unique architectural and design elements I have ever seen. Some of the most enjoyable things I found in St. Lucia were not related to our resort and I was so thrilled to get to travel to this lovely place. One of the most spectacular elements of this island is it’s size. You can travel from the very top to the very bottom in less than 3 hours, so if you have the time and want to explore, it’s easy to see the whole country. On this adventure, there are some fabulous sights to see and some really lovely restaurants to try. 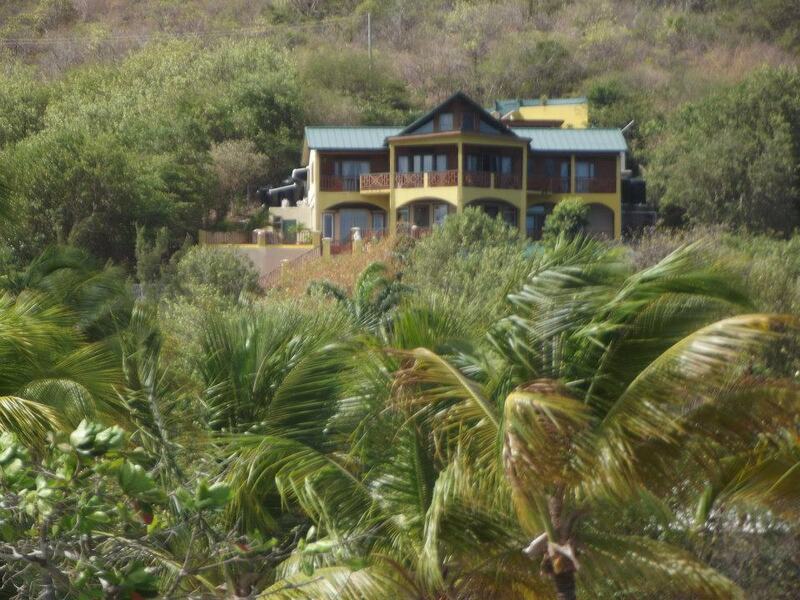 Spice of India, Pink Plantation House and Antillia Brewing Company are all great places to consider for a unique taste of St. Lucia. There are also some amazing stops and striking destinations to be visited while in the country. 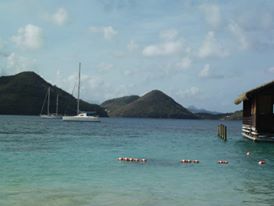 The Pitons Mountains, the Sulphur Springs and Pigeon Island National Park are must-sees on a trip to this scenic island. We were also lucky enough to be able to snorkel in the clear blue waters and enjoy a boat cruise and see a whole other city of the country. Many famous celebrities own vacation homes along the water and it was so fun to see these huge places tucked into the small and unique homes of citizens. 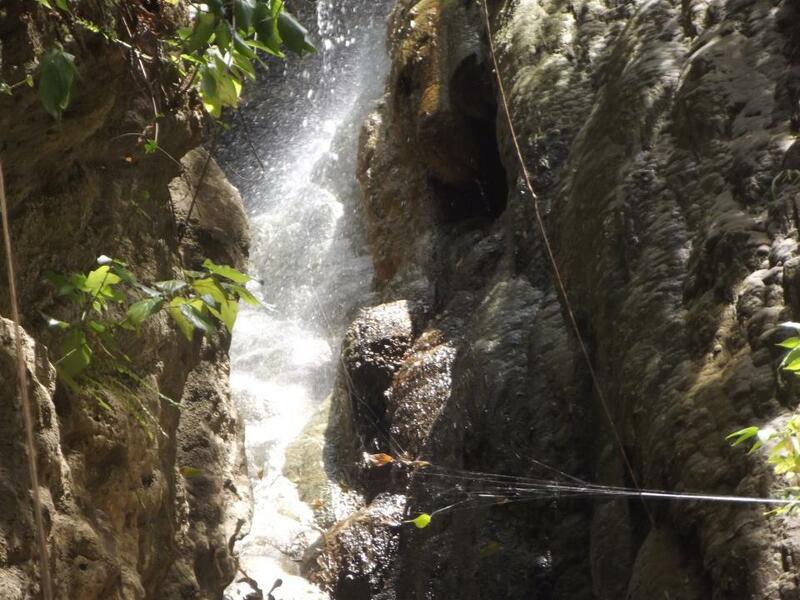 Make sure if you are going to travel to this lovely country, you take a few adventures or excursions to try and get a real sense of the true St. Lucia. Homes on stilts, fun colored places and unique buildings are must-sees and I do hope everyone will get to experience it one day!